Do you love a good audiobook, Esteemed Reader? You know I do. At least half the books I read each year are read to me by talented narrators. If you're a writer (and you're here, so odds are good you are), I don't see how you can afford not to listen to audiobooks. You know I love sitting down and reading a good book. More, I consider it an essential activity for an author. I want to see how the author/editor formatted the book. I want to see the length of the author's paragraphs and their use of white space. I want to imagine the characters speaking dialogue the way it sounds to me. I even read the occasional print book just so I can experience the difference between it and my kindle screen. That experience alone is enough for the casual reader, but a Ninja like myself mourns that there just aren't enough hours in the day to read more books. Sure, I take my kindle with me everywhere I go so that if I'm waiting in a line I can whip that sucker out (or sometimes my phone) and get in some extra reading time. 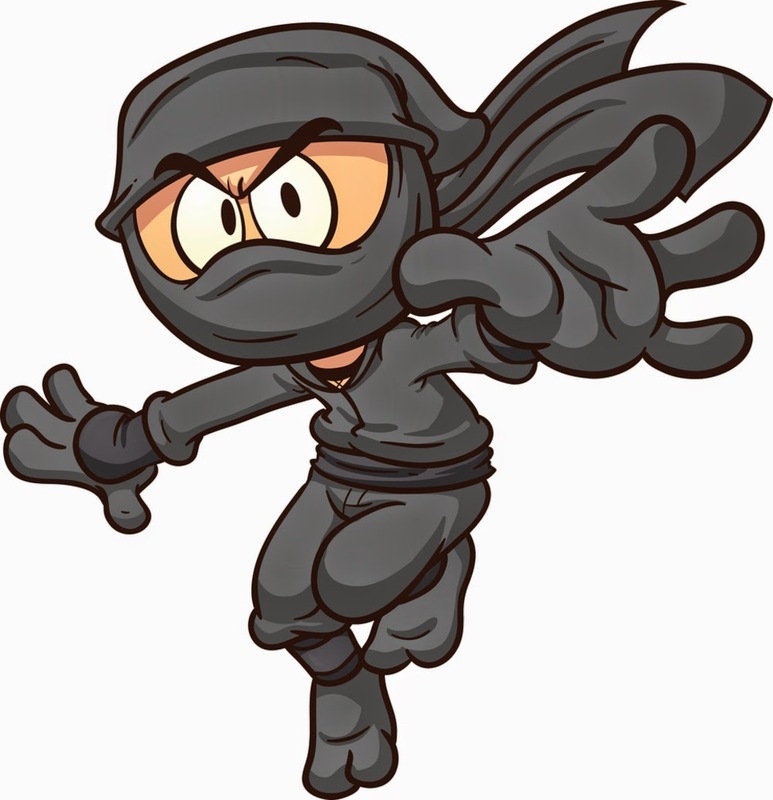 But there are all sorts of other activities I have to do such as exercising, washing the dishes, driving my son 45 minutes away so Grandma Ninja can watch him, etc. during which I can't read. I could simply stare off and think about whatever story I'm writing (and I do), but I only have so many interesting thoughts in a day (not half as many as I think I do) and I have a forever long list of books to read. I try to sit and read most middle grade books so I can highlight passages to share here if I decide to write a review. 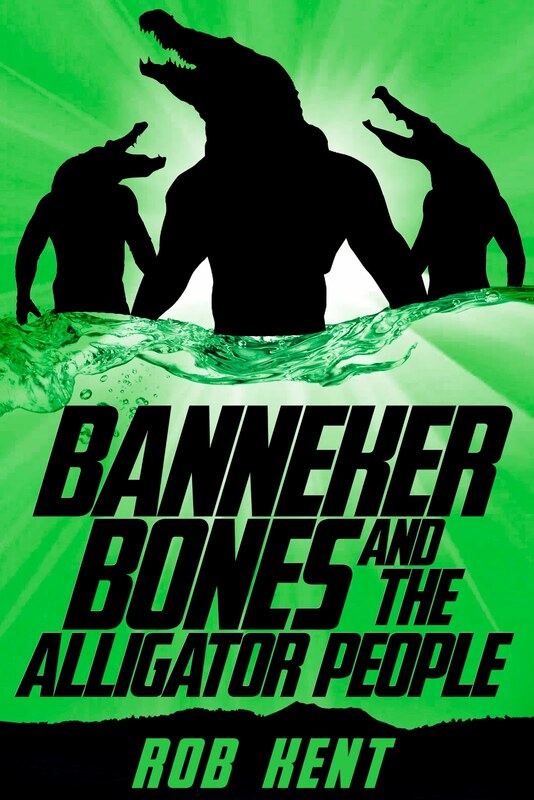 As I'm also a horror author, I make it my business to read new horror novels as well. Since I'm not reviewing them, most horror books get downloaded from audible as do nonfiction works (Robert Reich never sounds so eloquent as when he narrates his own economic complaints). And it occurred to me early on that if my horror titles were written by someone else I'd be in danger of skipping them as there's no audio version available. Well, no more. 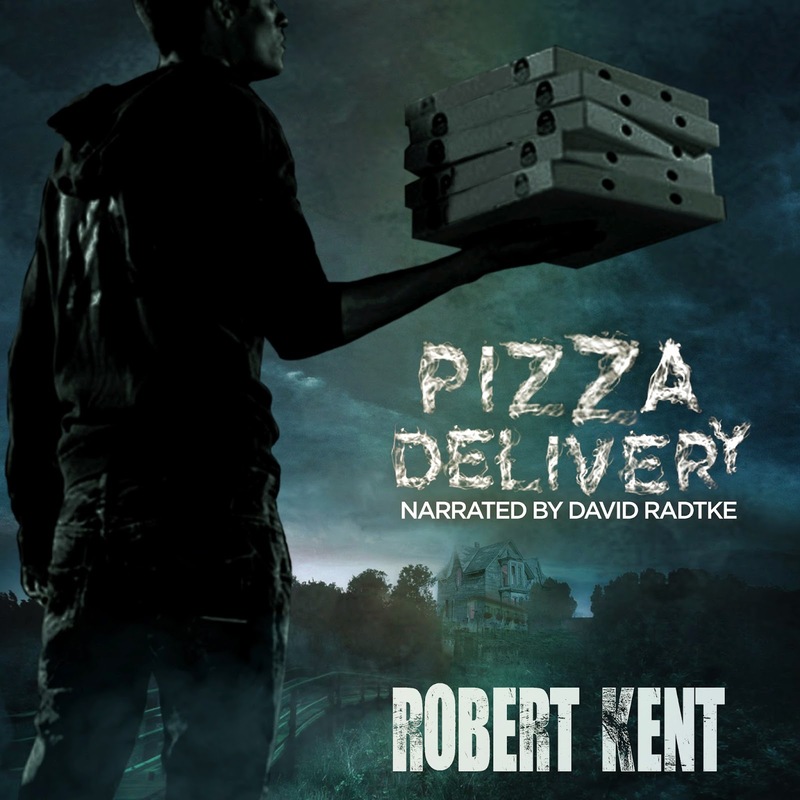 My first audiobook, a brilliant narration of Pizza Delivery by David Radtke, hit the market last week. You could be listening to it now! And David reads the first four chapters of All Together Now after the story to preview my next audiobook, which will be out in October. 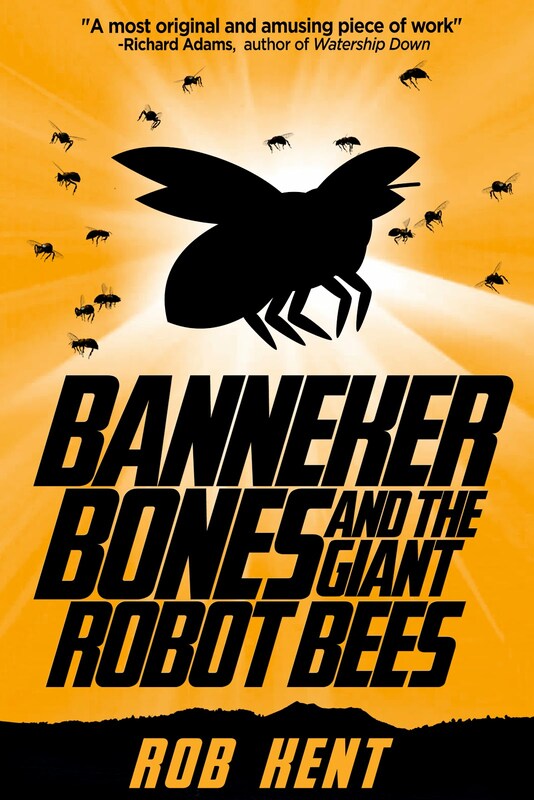 I'm coming at readers on all formats! I'm in your ears and in your head! 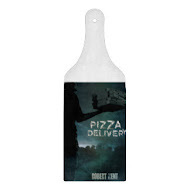 You try to shake me, but I just keep coming, and eventually you will succumb to my tale of haunted pizza (not actually what the story is about, but I kind of like that idea so maybe I'll write a sequel). I've said it before and I'll say it again: there has never been a better time in the history of the world to be an author. Without ever leaving the comfort of my office (though I'll be doing a handful of public appearances in the near future) and while wearing Batman pajama pants, I've published three ebooks, a print book, and now two audiobooks (with lots of help). I've even sold the T-shirts. All these things are available all around the world and people are buying them. People I don't know who live in other countries write me emails to tell me how much they liked my scary stories. I'm not telling you this to brag, or not just to brag. I'm telling you this in case you're an author on the fence about whether or not to join the indie revolution like I was for years. I can't tell you what to do or the best way to publish--only you can know that. But I'm less than a year into this whole indie author thing and I'm having more fun writing than ever before. It's a lot of work, but it's work I love. There has been and continues to be cost involved, but I've made it back and a whole lot more. No one's sent me a "request" for revision that I have to do to be published in over a year and it's freaking awesome. Perhaps most important, I hold all my rights and I'll never consider giving them away again, though I might lease them. If I had signed those rights away to a publisher as I nearly did many times, I couldn't slap covers on T-shirts without permission and I certainly couldn't commission my own audiobooks. Some traditionally published author friends of mine have told me privately they're quite jealous. "You mean you can just DO that?" they ask. "Nobody has to let you?" 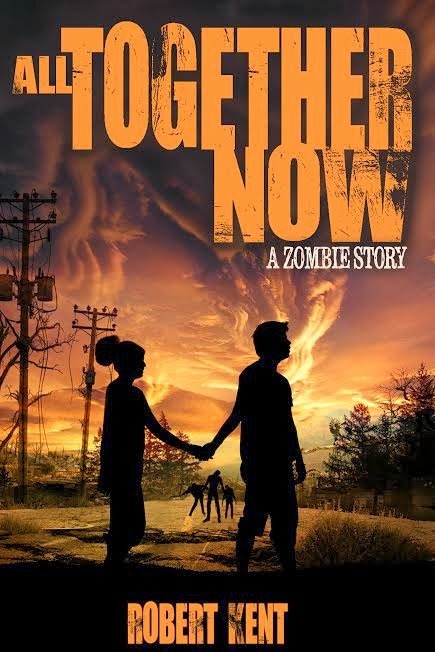 I learned my lesson after readers hated my version of the All Together Now cover. Unless a task is something I'm qualified to do, I now partner with a professional. I looked into setting up my own recording studio in a closet to record an audiobook and I may still record one some day, but for now I'm better off letting the pros handle things. It's true that no one could perform my writing the way I would, but I've found someone who's done it far better than I could've. So how did I, mild-mannered writer dad in Indiana have my book professionally recorded and produced in another country all while feeding Little Ninja, who was also wearing Batman pajamas? Because I own my rights and don't need anyone's permission, I was able to join up at Audiobook Creation Exchange for free and partner with my choice of brilliant narrators. If you're in a position to do this with your own book, I can't recommend it enough as it's a lot of fun and produced results surpassing my highest expectations. 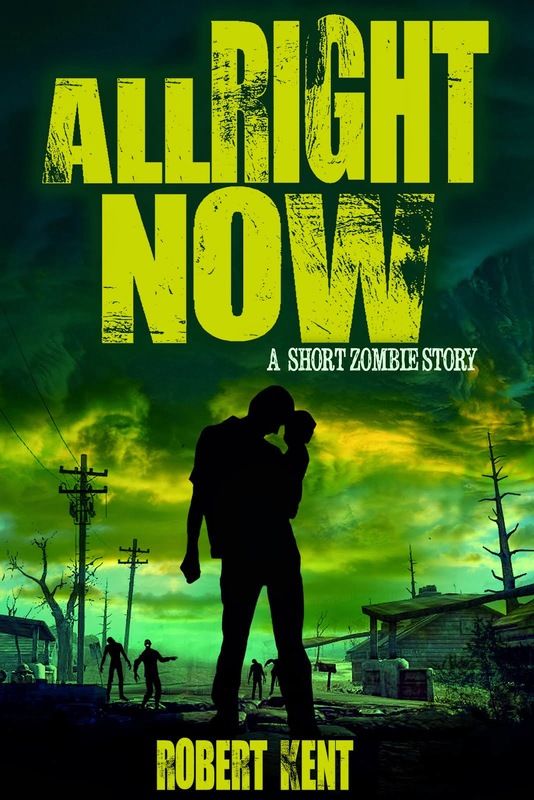 Upon joining, I posted a sample from each of my books and various narrators auditioned. 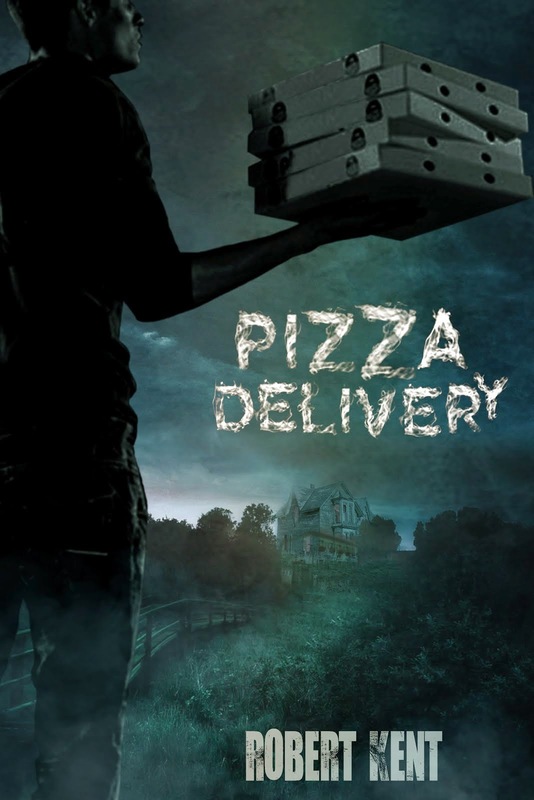 Within a week, I had dozens of recordings to listen to, all variations of the same poor pizza delivery driver on his way to Hell (still not actually what the story is about, but I like that idea too, so I think I'll save it for the threequel). I wish I could do this with rough drafts as I gained new perspective on my writing by hearing so many talented folks lend their voice. Sure, a couple were clearly just starting out and had no previous credits to their name, but I don't exactly have a full body of work to my name yet either, and I'll be watching for their future recordings as everyone who auditioned was passionate and professional. I also had auditions from seasoned narrators whose work I'd heard previously as someone who listens to a lot of audiobooks. Choosing between them was one of the hardest things I've ever done as I know I shut the door to some incredible performances, but it's a good problem to have. When I heard David Radtke read my words I knew in the first paragraph I had my narrator. I stalked him online, which is something I advocate doing when considering any publishing partner and David stalked me back, which is one of the many reasons it's important for authors to maintain a professional web presence. This blog's address appears on all my books, my business cards, my email signature, and anyplace else I can sneak it in. It's not the most professional site I've ever seen, but I work hard on it and it's opened more doors for me than almost anything else I've done in my writing career. David maintains an incredible online presence and it's immediately clear to anyone who visits that he's passionate about audiobooks and extremely professional. Even if I hadn't had the opportunity to work with him, I enjoyed reading his blog and wanted to have a cup of coffee with him so I could learn more about audiobook creation. 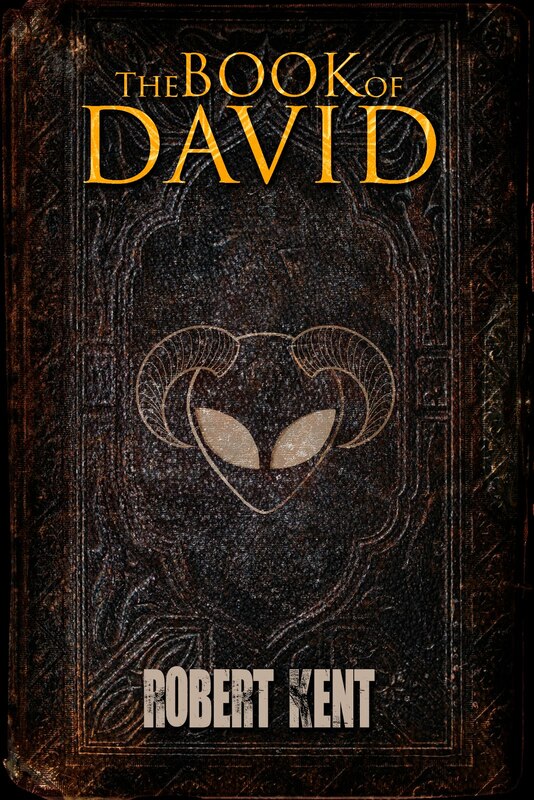 We emailed back and fourth and very quickly I realized David was a kindred spirit and my book was in good hands, so I convinced him to narrate All Together Now and some other upcoming releases as well. I've been an actor and I've certainly had my share of rejection, so I reached out to all the narrators kind enough to audition and thanked them. Every writer should do this. Auditioning for a project requires a lot of work and the courage to put yourself out there. In a perfect world, I could release multiple versions of every book and listen to them all, but being an author means making hard choices. The good news is these folks are still available to narrate your audiobook, Esteemed Reader. I've directed a couple films and plays and collaborated with a lot of really talented, creative people. I've learned the best way to work with such folks is first pick the right person for the job, then get out of their way and let them do it. David has been very good about taking my feedback and making any changes I requested, but I haven't requested many. We had upfront conversations about the characters and tone of the story, but once heread my books, he had his own unique take, which is why I picked them in the first place. My job is to listen and offer my input. Not one chapter makes it into an audiobook without my approval and I won't lie, I enjoying having that power (and try never to abuse it). But honestly, after some up front discussion, David knew what I wanted and the chapters he turned in for me to obsessively listen to four or five times through almost always blew me away, and his reading of All Together Now is still blowing me away. I may ask for a word change here or there or I may have the occasional performance note, but I always feel like the princess atop all those mattresses complaining about a pea beneath. I was nervous signing up through ACX, but it's been one of the most rewarding experiences I've ever had and soon all my books will be available in audio form all around the world. If you're nervous about entrusting your book to a narrator, Esteemed Reader, I'll remind you you were probably nervous when you first started writing the book and then when you published it. As with anything, a writer should plan for success, employ their best judgement, and take the first step forward. The result may not be what you thought you'd get, but it's certainly more than you'll get doing nothing, and a lot of times what you get is better than what you hoped for. I love being an author in the modern age. Anything is possible and there are no boundries. So go fourth and buy a copy of the Pizza Delivery audiobook:) Also, take your first step toward your dream and don't stop until you reach it. Congrats on the upcoming audiobook. It sounds like you've found just the right match for you, in narrators and how you want to publish your books. Look forward to hearing more about your middle grade book as it gets closer.